James Martinez December 10, 2008 Comment Now! 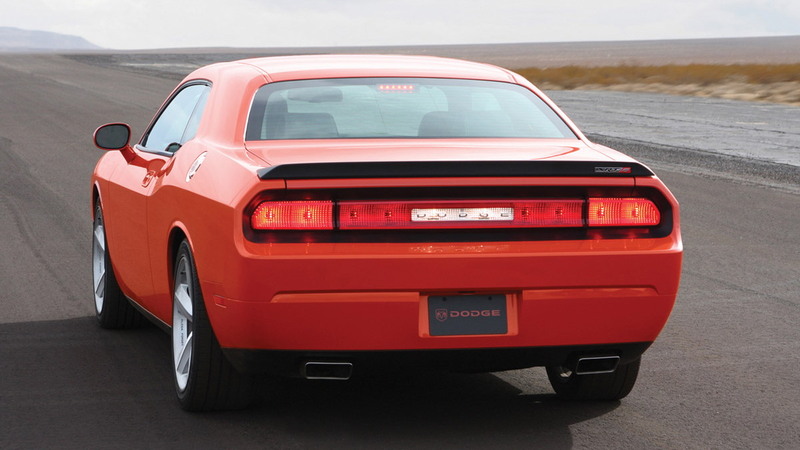 The Dodge Challenger SRT8 has been a welcome arrival for many muscle-car fans. Willing to overlook its hefty weight for the old-school looks and meaty Hemi power, they've already purchased just about every car scheduled to be made for the next year. 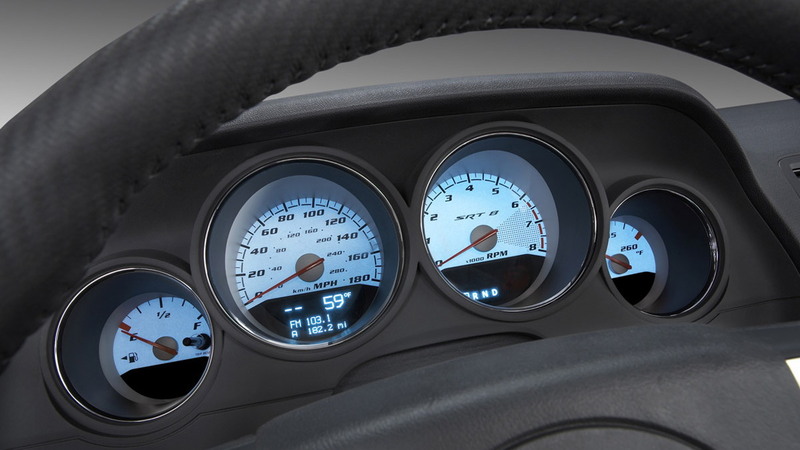 But Hurst wasn't content to leave the Challenger alone, and has decided to prep a high-powered version complete with a collection of Hurst accessories available soon through Dodge dealers. The range kicks off with the Challenger Series 2 R/T, which is listed at $18,350 and pumps the 5.7L HEMI V8 to 352hp (263kW) and 408lb-ft (553Nm) of torque. 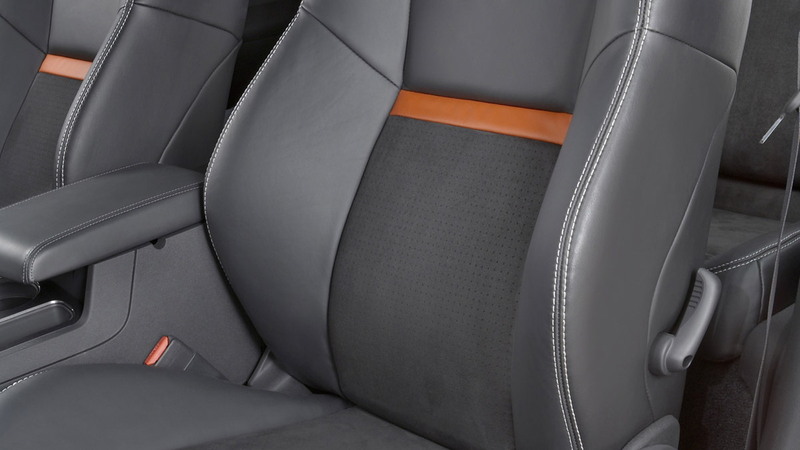 In addition to the power upgrade, the package also comes with a Hurst ‘Hard-Drive’ shifter, 20in polished and forged wheels, custom graphics and badges, Goodyear Eagle F-1 performance tires, a Magnaflow stainless steel cat-back exhaust system, a K&N air-filter, Eibach coil-over suspension and leather trim. For owners of the 6.1L Challenger SRT8, Hurst offers a Series 2 package that is listed at $17,450 and boosts output to 437hp (326kW) and 438lb-ft (593Nm) of torque. The rest of the package includes the same items as the Series R/T kit. Next in line is the Series 3 R/T 5.7L HEMI kit at $26,750. This boosts output to 444hp (331kW) and 489lb-ft (662Nm) of torque thanks to the addition of a Vortech supercharger installed at the factory. 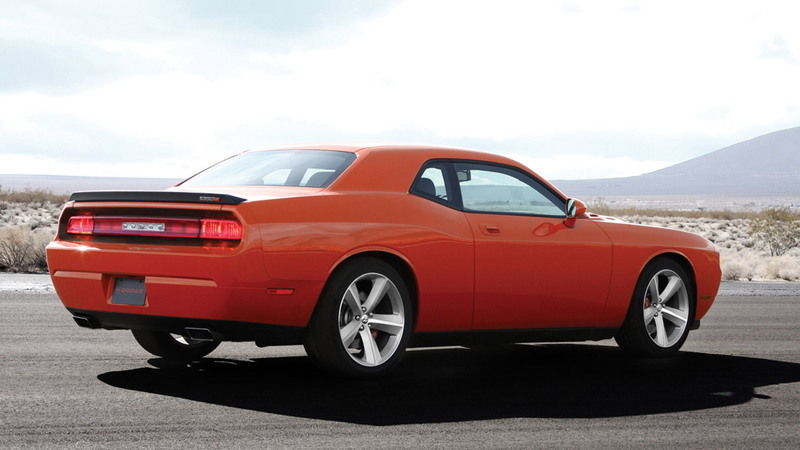 Adding this package to the 6.1L SRT8 brings up the Series 4 stage, which Hurst is offering at $25,150. Output is rated at 572hp (426kW) and 528lb-ft (715Nm) of torque. Rounding out the range is the Series 5 SRT8 6.1L package, which sells for $33,150 and features the same output as the Series 4 but gets a few additional goodies such as rear spoiler. Hurst is also planning a range of other modified Chrylser vehicles, including a Viper, 300C, Charger and Ram pickup. 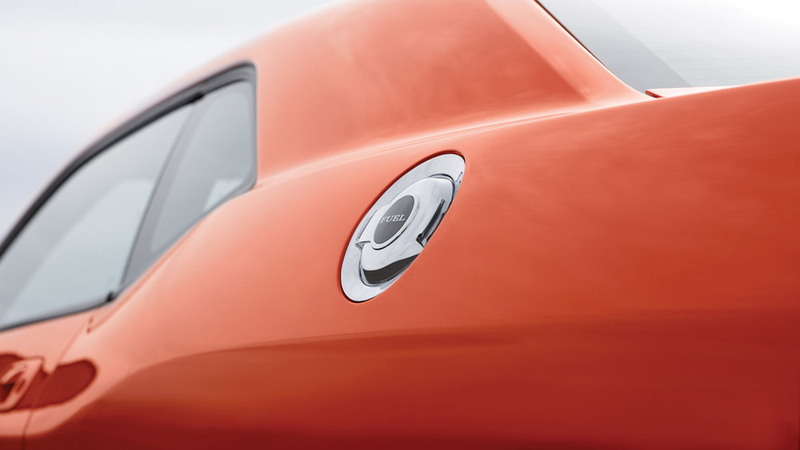 Already Saleen has introduced its line of aftermarket superchargers for the Challenger, and Dodge itself has said the 2009 model will feature a blower to boost power. The factory-special drag race package car is an example of what can be done when the factory gets involved in making a truly intense modified Challenger, but the Hurst model aims at a streetable, somewhat more tame, design.